From the 99 north use the Herndon exit and come east about 10 miles to Clovis Ave and take Clovis Ave south to 4th Street and make a right to the corner of 4th and Pollasky. From 99 south take the Clovis Ave exit north 12 miles to 4th street and turn left to the next intersection which is 4th and Pollasky. 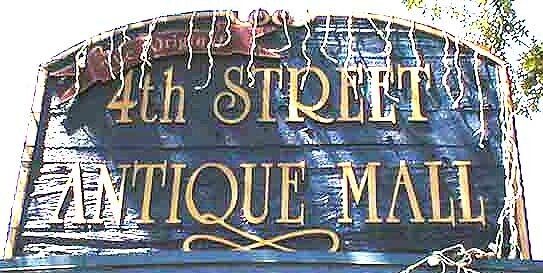 We are located on the Southwest corner of 4th and Pollasky in Old Town Clovis.